The Hollywood Curse is a long-held myth that claims celebrity couples are ultimately doomed to break up. It sounds ridiculous—but is it? There have been so many devastatingly sudden break ups these past few years, from Ariana Grande and Pete Davidson's engagement to Anna Faris and Chris Pratt's marriage. As a hopeless romantic at the core, I can only hope these six A-List celebrity couples stay together for the long run, or I might lose all hope in true love. 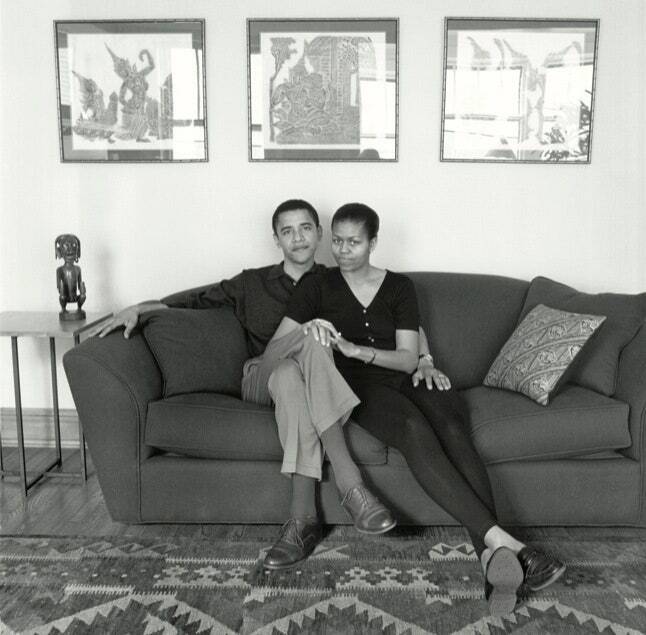 The Obamas have undoubtably been the most talked about power couple of this generation. Not only was Michelle Barack's rock during his eight years in office, but she continues to be his best friend and business partner. There are not enough words to express how much I love this couple and the family they have created. I'm not the only one obsessed with their love story. If you want proof, you can go to Chicago and visit the Obama Kissing Rock, which is a plaque marking the exact spot the two had their first kiss. This is definitely going to be my first stop when I visit the Windy City—anyone else? 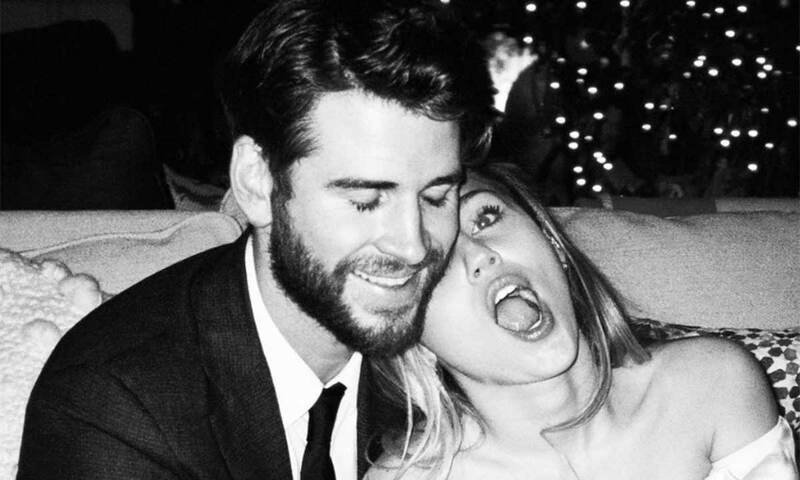 From meeting at the age of 17 and 20 on the set of a Nicholas Sparks book-turned-movie to breaking up for three years and eventually finding their way back to one another, Miley and Liam are every fanfiction story come to life. This couple is a perfect example that if you're truly meant to be with someone, you will end up together in the end. And if your relationship is anything like this one, hopefully "the end" includes being happily married and filthy rich. Was Nick Jonas predicting the future during his solo in "Burnin' Up" when he sang about a girl in a red dress? Probably not, but he was definitely putting it out in the universe, and several years later his wife wore a red choli and lehenga (an Indian blouse and skirt) at their beautiful wedding. Even though 11-year-old me fantasized about the day I would become a Jonas, it's impossible for me to feel salty about this couple. 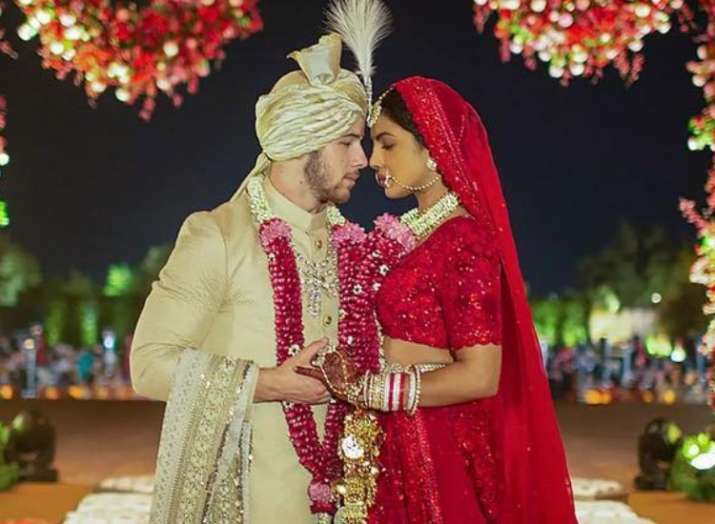 Both Nick and Priyanka seem filled with so much genuine love towards one another that it would be cruel to wish anything but the best for them. This year will be the 11th anniversary of Ellen and Portia, who have been together since 2008. It took Portia three years to tell Ellen she had feelings for her because she was not open with her sexuality at the time, but Ellen helped her step away from what other people might think and finally be able to freely live as her true self. Not only does this couple run a wildlife fund together to help save animals, but they also inspire the LGBTQ+ community with their fearless love story. This duo has been together for not 20, not 30, but more than 50 years! When she was just 18 years old, Dolly Parton met her husband Carl Dean. Now 73, Dolly and Carl are still happily married. Although past events in their relationship inspired the hit song "Jolene," I don't see the couple breaking up any time soon. Dolly says she has never met a man who could take Carl's place and after seeing old pictures of the two, I have to agree. Every time I think of John Krasinski being married to someone, my mind automatically goes to Pam from "The Office." Then I have to remind myself that Jim and Pam are fictional characters... but it's okay because Emily Blunt and John Krasinski are just as amazing couple goals. 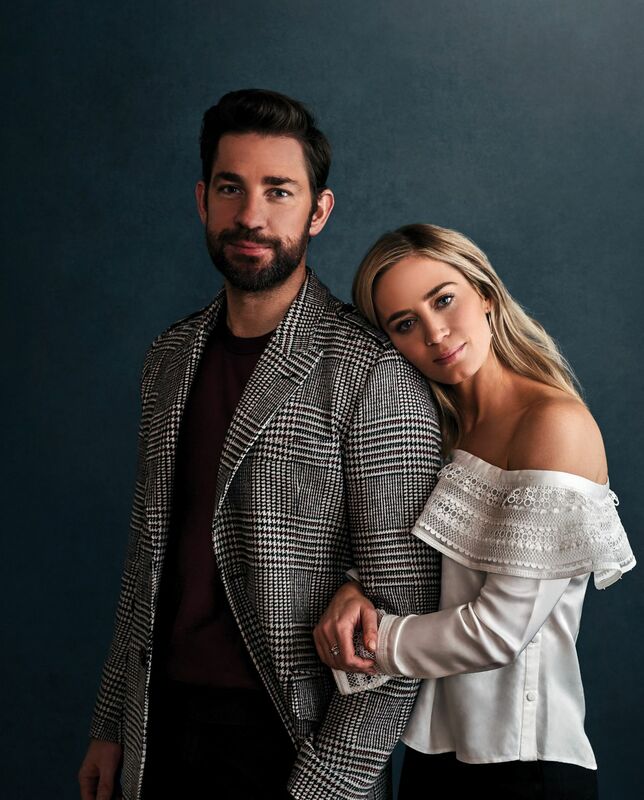 Just like Jim and Pam, the two were co-workers this past year as they both starred in "A Quiet Place," which John wrote. Another thing they have in common with the famous fictional couple is how hard I stan their relationship. Whether you're a fan of every couple on this list or just a few, there's no denying the crazy love stories each of them has. If I had to bet on it, I'd be confident saying The Hollywood Curse stands no chance in winning a fight against these love birds.